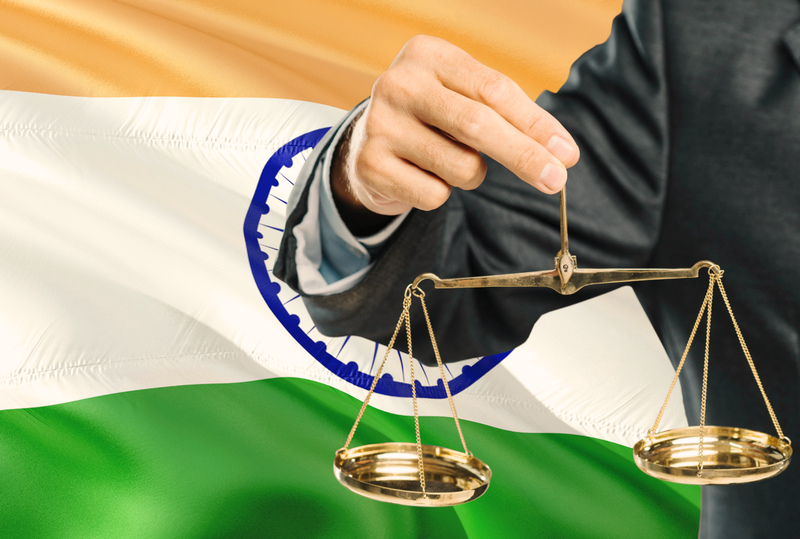 While many other countries are proceeding ahead by proposing crypto friendly regulations, the scenario in India continues to remain grim for the crypto community. Just a couple of days back on March 30th, the last operating cryptocurrency exchange in India named Coindelta decided to shut its shop. This news came within six months since we witnessed the closure of Zebpay which was the largest cryptocurrency exchange in India. 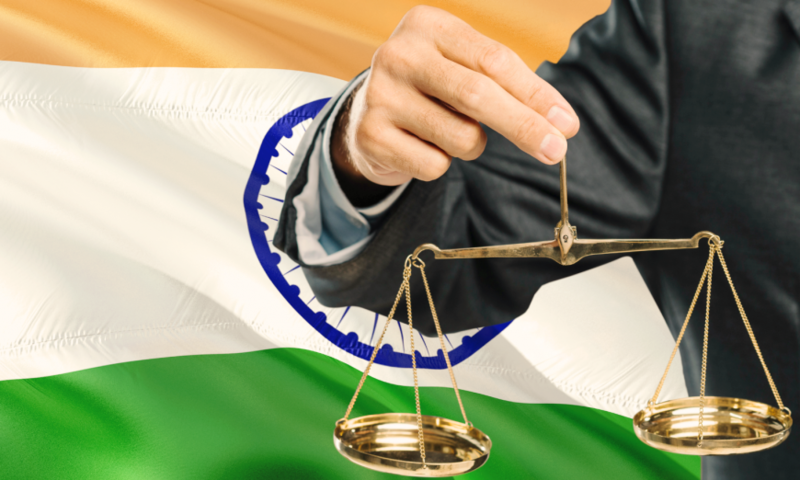 In an official communication, the founder of Coindelta, Shubham Yadav expressed his disappointment over the no progress in the matter of cryptocurrency listed before the Supreme Court of India. The matter has been held for more than 12 months now and in order to have broad consensus among the policymakers and the crypto community, the country’s highest court has been postponing the issue for more than a year now. So that you know, crypto enthusiasts in India have filed a plea in the Supreme Court to overturn the decision of the Reserve Bank of India (RBI) which has barred the banks and financial institutions from dealing with individuals and organization which are dealing in digital currencies. 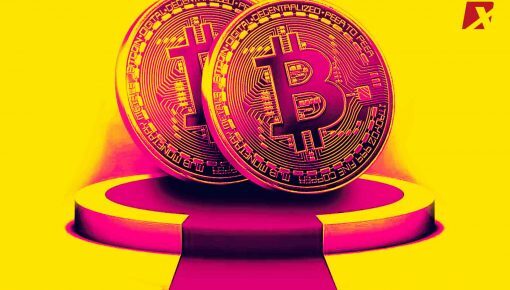 Initially, there was some enthusiasm when the government announced a task force regarding the crypto regulation in the country. Many government officials also spoke in a positive manner with one of the prominent newspapers in India, New Indian Express, released a report in December 2018 which said that a consensus had been reached between the government authorities to consider crypto in the positive light and not to dismiss it as an illegal method of payment. 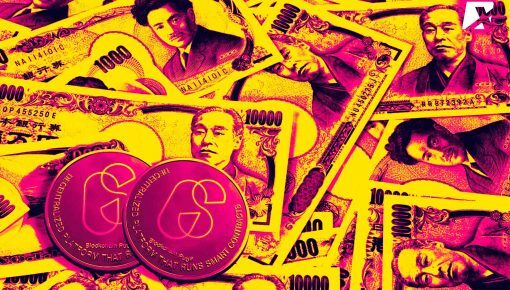 Quoting some anonymous official, the report confided that the government is of the view that crypto assets in the country will be regulated with strong riders rather than outrightly dismissing them as illegal modes of payment. However, going by the ongoing developments, it seems that India has already missed the boat. It has been four months since the last official statement was made on crypto and the sector has hardly witnessed any regulation or even announcement in this regard. Further making the situation worse is the impending election because of which no new policy announcement can be made as the moral code of conduct has already come into effect. Elaborating on pain of crypto exchanges, Shubham Yadav said that it is extremely difficult for the exchanges to operate in unfavorable circumstances without any policy support and hostile government attitude. He said that because of the RBI’s directive, cryptocurrency exchanges in the country have become handicapped and were operating at high cost without any revenue. 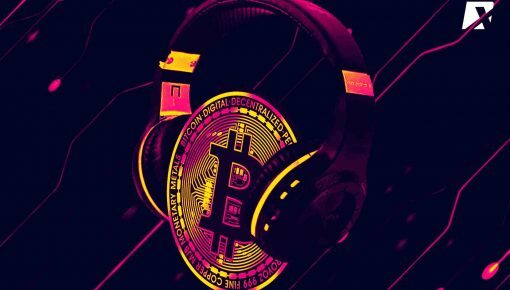 It involves a lot of money in running the cryptocurrency exchange and even after charging a minimal fee; it becomes difficult for the exchange business to secure financial sustainability for the future. It is highly unlikely that in the near future crypto business gets revived in India. The new crypto policy will be deliberated on only after the election in May when the new dispensation will swear in. Till then, this turmoil will continue to reign supreme.